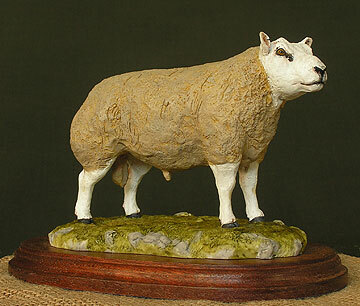 The Beltex is a medium sized sheep, long in the body. 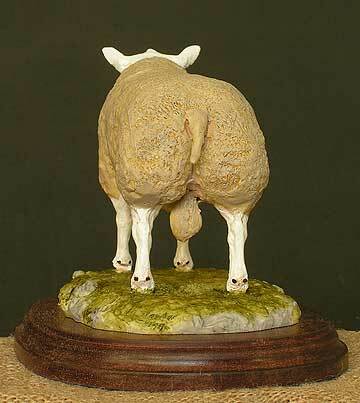 It is wedge-shaped from a narrow shoulder to a distinctive large, double-muscled hindquarter. 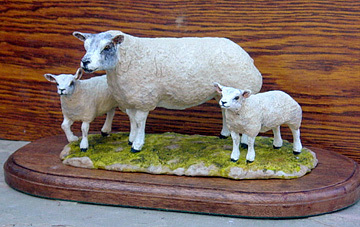 The model shows the breeds amazing muscling, based on a prize-winning ram "Viagrow".